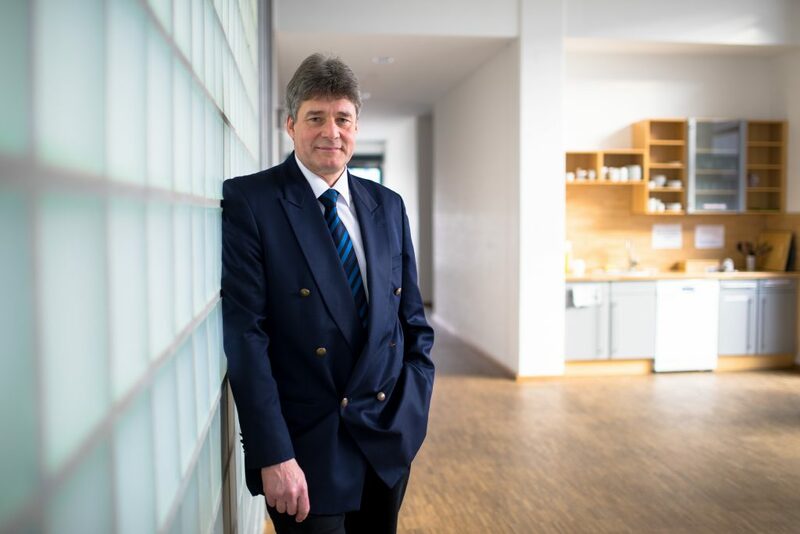 He succeeds Dr. Klaus Hütten (e*Messages Wireless Information Services Deutschland GmbH), who did not run as a candidate this year and was named an honorary member in the meeting. Bernhard Klinger had already been his deputy since 2015. “I am pleased with the confidence of my colleagues in the association and I thank Klaus Hütten for the work he has done in the past years. I look forward to continuing on the path he laid out into the future for PMeV,” says the new Executive Chairman Bernhard Klinger. Hytera Mobilfunk and Bernhard Klinger are closely linked with PMeV. Hytera Mobilfunk and its predecessor companies have been continuously active in the executive board of PMeV since it was founded in 1999. The founder of the company and Managing Director for many years, Heinz Bick, is one of the founding fathers of PMeV, which is a Registered Association. As Executive Chairman he led PMeV for ten years, and has been an honorary member since 2009. Bernhard Klinger continues this dedication of Hytera Mobilfunk. In 2007 he became the Director of the Broadband specialist area in PMeV. This was followed by the assignment of Deputy Chairman in 2015 and now this year Executive Chairman of PMeV. “I would like to thank the PMeV members’ companies and members for their recognition. It is a special motivation for me that I am able to continue on with the dedication of our company after Heinz Bick,” said the new Executive Chairman. Hytera Mobilfunk GmbH is a German provider of solutions and products for professional mobile radio (PMR). The use of professional mobile radio enables a highly available and secure radio communication for public authorities, emergency services and industry. 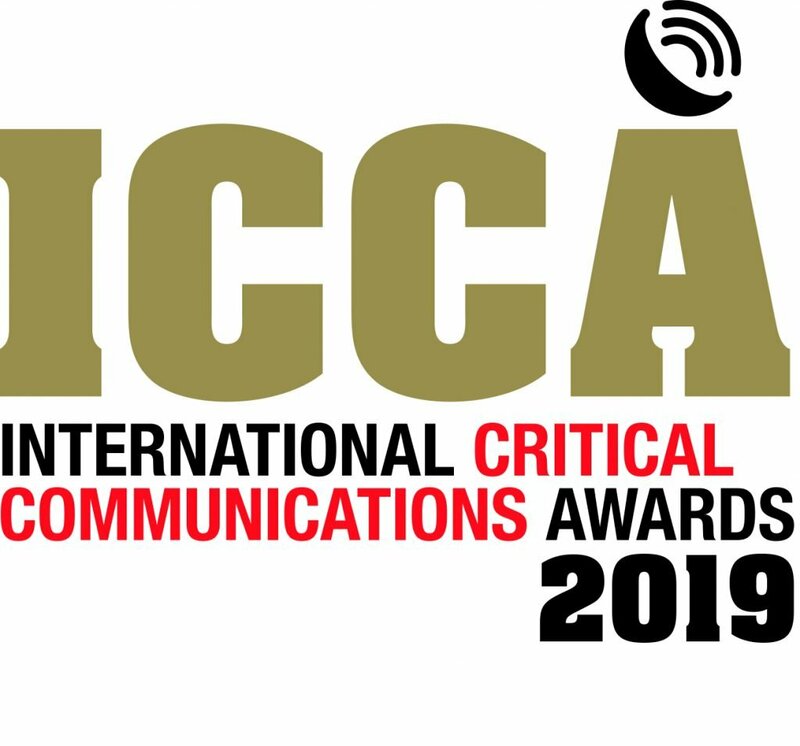 As a renowned specialist in mobile radio technology, the company has been one of the pioneers in professional mobile radio systems for more than 35 years and ranks among the world’s leading manufacturers of TETRA infrastructure components, the standard for digital mission-critical communication. Hytera Mobilfunk is a member of the Hytera Communications Group of Companies. All press releases are available at www.hytera-mobilfunk.com.